The great emptiness. 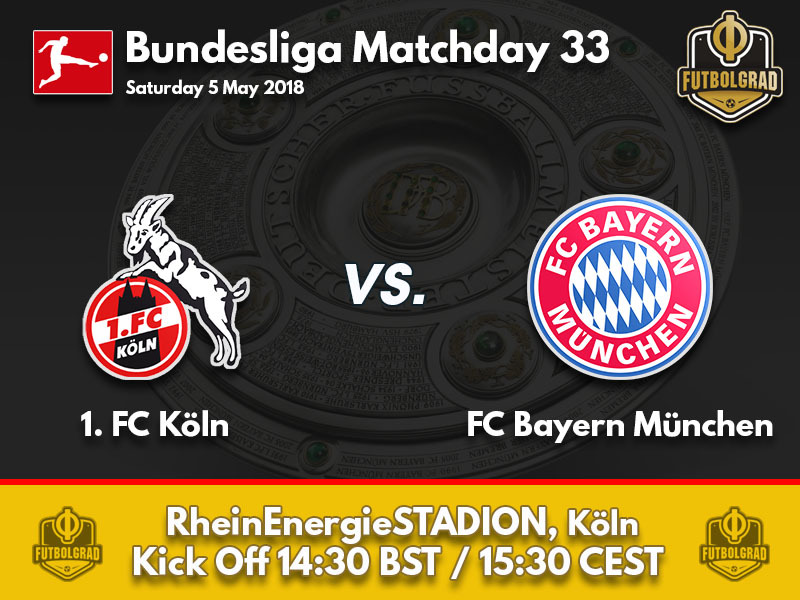 While for Köln this will be the first match since officially relegated from the first division, Bayern will have to play their first match since being knocked out by Real Madrid in the semi-finals of the UEFA Champions League. For both sides, this game will be, therefore, a bit about redemption and trying to forget the disappointments of recent weeks. Admittedly, however, for Köln, that disappointment will be outweighing Bayern’s failure to reach the final of the Champions League in Kyiv. 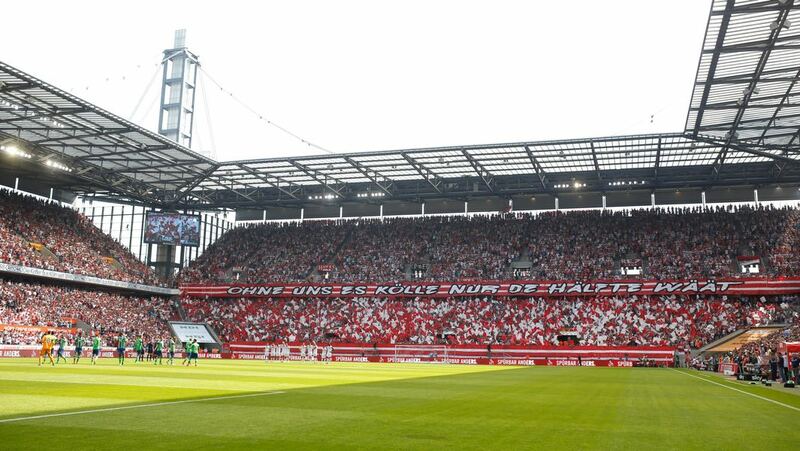 Köln started the season on the backs of their best campaign in 25 years. But problems between former head coach Peter Stöger and former sporting director Jörg Schmadtke as well as a failure in the summer transfer window has meant that Köln failed to get going in the Hinrunde. With just six points from 17 games, the Rucksack was too heavy to fight off relegation in the Rückrunde. Hence, although Köln managed to collect 16-points in 15 games – 1.06 points on average – the chase was a bit too much for the Billy Goats in the end, and dropping points against Schalke and Freiburg in the last two matches broke the club’s neck. The last two games of the season, will, therefore, be nothing more than friendly matches. The same can be said for Bayern, who will want to quickly overcome the defeat to Real Madrid and prepare for the DFB Pokal final against Frankfurt. The big question, however, will be whether the Rekordmeister can ultimately get the defeat out of their heads and play at their best on Saturday in a match that matters very little to everyone involved. 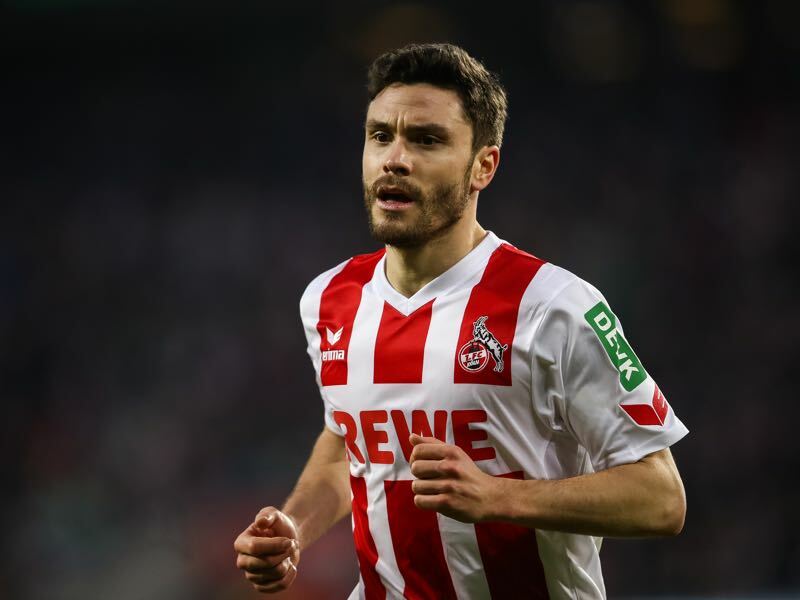 Jonas Hector’s injury at the beginning of the season was perhaps one of the major factors for Köln’s collapse. The left-back all but has a secured a spot in Germany’s squad that will travel to Russia this summer to defend the World Cup title. A leader on the pitch for Köln Hector is, in fact, one of the most highly sought players among other clubs. But despite countless offers, Hector has now decided to help repair the damage in Köln by renewing his contract with the Billy Goats until 2023. 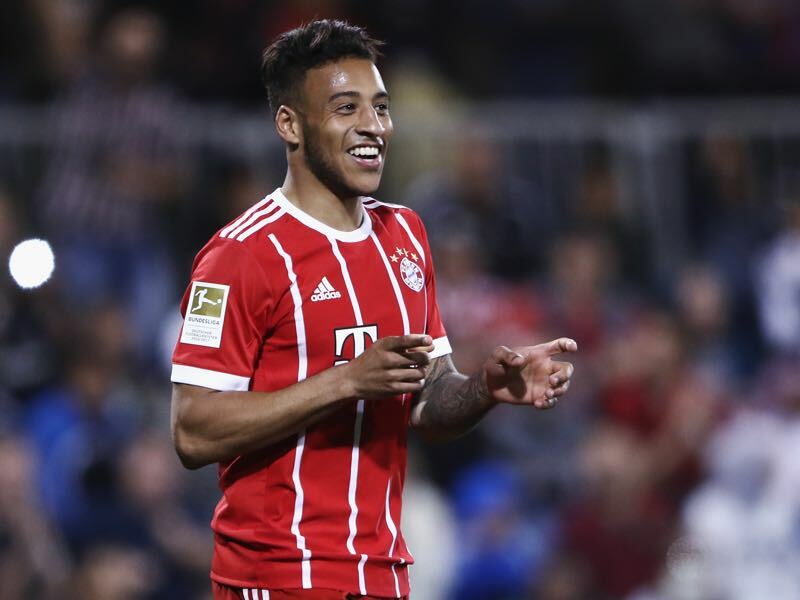 The 24-year-old Corentin Tolisso was brought in against Real Madrid to compensate for Arjen Robben’s injury. Jupp Heynckes hoped that the French midfielder could bring in much needed physical power when Bayern advanced forward. Tolisso was indeed able to provide more punch for the Bavarians, but at the same time was partly responsible for Real’s second goal as his back pass caught keeper Sven Ulreich on the wrong foot. Köln have won just one of the last 32 games against the team that sits at the top of the Bundesliga. On matchday 6 of the 2008/09 season Köln managed a 1-0 victory of then leaders Schalke. Bayern and Köln are separated by 59 points – the second most in Bundesliga history. The biggest gap was 60 points between Bayern and Hannover during the 2015/16 season.